A giveaway just in time if you want to make handmade gifts for the holidays! I will be drawing a $20 crochetrend gift certificate on October 23, 2010. If you win, you can pick any crochet patterns or craft tutorials up to $20 value! It is easy to enter, just leave me a comment telling me what is your favorite item in my Etsy shop. Please be sure to leave me an email address, Etsy shop username, or another way to contact you if you win. "like" my facebook page and leave a comment for one extra entry. I love the Kabibe Crocheted hat pattern. I think it is great that your patterns have such beautiful style, yet only use one skein. Hi, I love the Bobble Bag Easy pattern, it's adorable. I follow you on CrochetTrend, my name is BelovedOsaruchi! The priri scarf crochet pattern is so elegant. I love it! I like the Anna Hat Crochet Pattern, it would be nice to try learning to crochet again. I love the Naomi Hat Easy Crochet Pattern 2in1 With the Visor. It is such a cute, hip, cozy hat! I love the rose purse pattern! I'm a new follower. I like what I see so far. this hat is just darling!!! I love the Sakina Newsboy hat pattern! i like Kabibe Crocheted Hat Crochet Pattern. 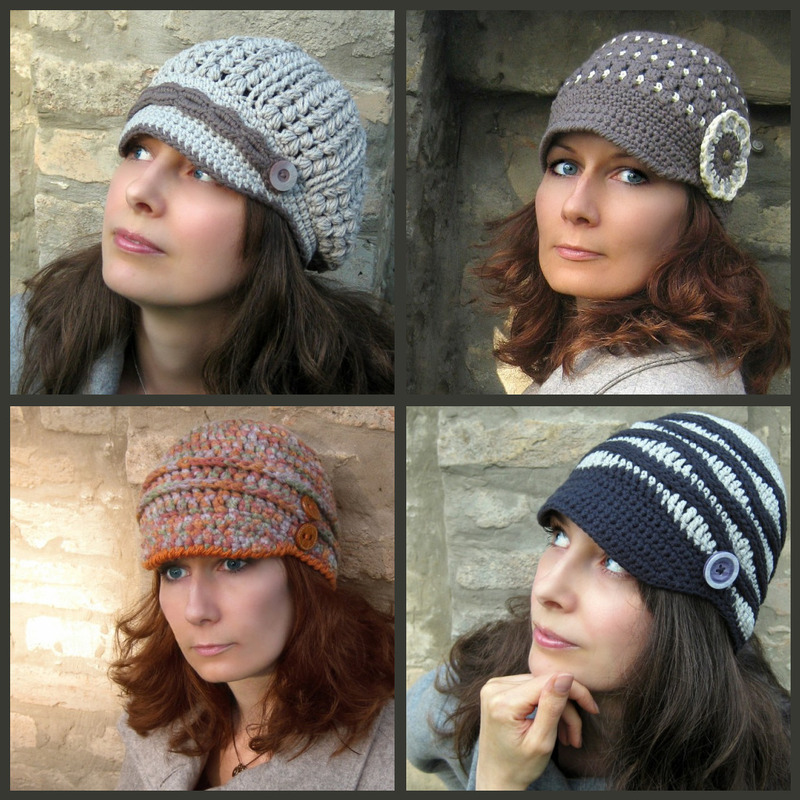 I love the Abiba Hat Crochet Pattern so much! link you on my blog, in my sidebar. please check!